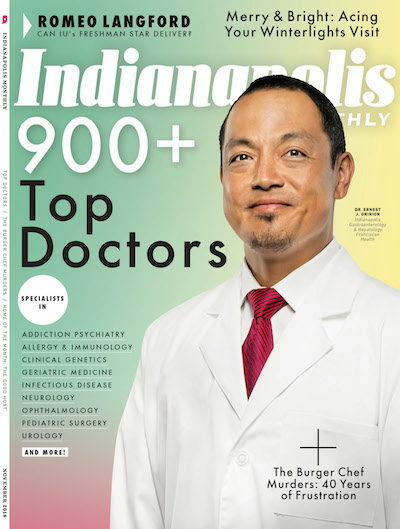 Eye Surgeons of Indiana is pleased to announce that Dr. Paul Cacchillo, Dr. Jan Hummer, Dr. Anthony Lombardo and Dr. Michael Orr have again been named to Indianapolis Monthly's Top Doctors list of 2018 . This awards ranks them among an elite group of physicians within their respected specialty. Indianapolis Monthly selects physicians based on measures related to quality, safety, teaching and outcomes.